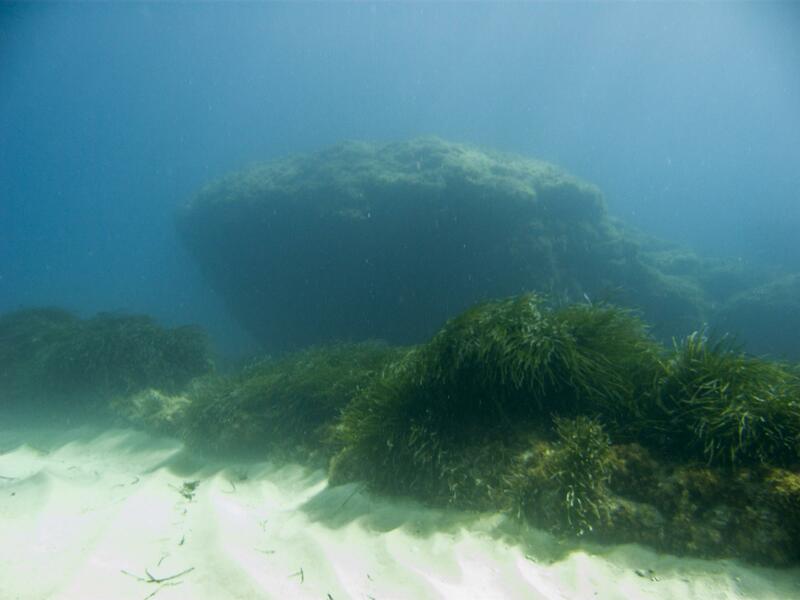 Middle Reef is one of the many dive sites located in Ghar Lapsi in south coast of Malta. 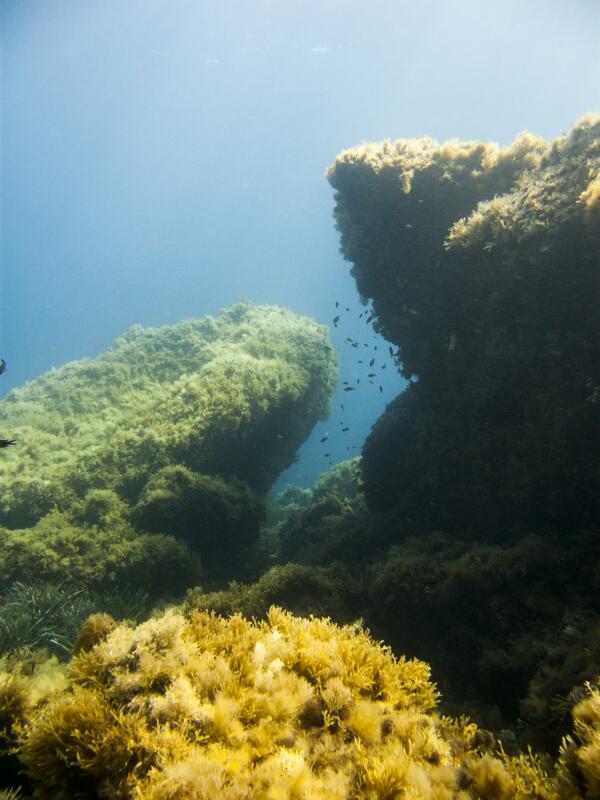 Diving Middle Reef offers divers a number of shallow reefs to explore, which are surrounded by areas of sand, sea grass and small boulders, with a maximum depth of 12 meters. This offshore reef dive will test navigational skills, both with compass and underwater pilotage. 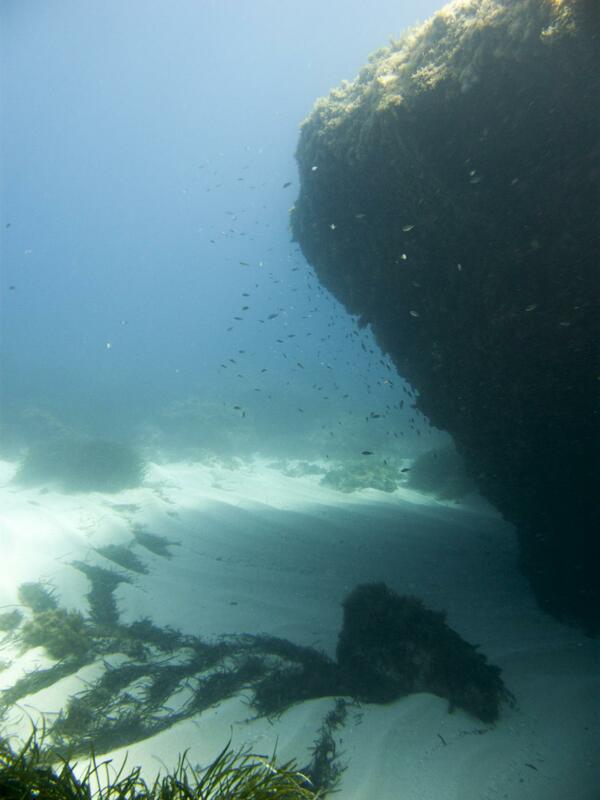 Middle Reef dive can be combined with diving the cave system.